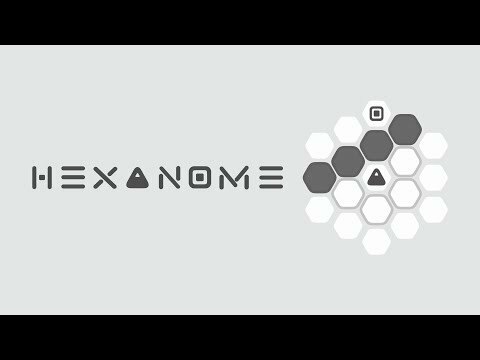 Hexanome is a turn-based puzzle game. 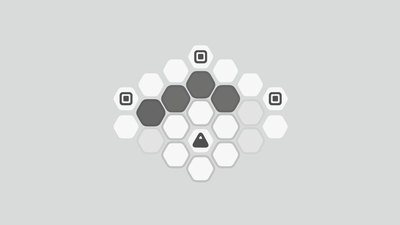 It's a sequel to the previous game Hexa Turn. This time you play as a triangle and AI tries to stop you. 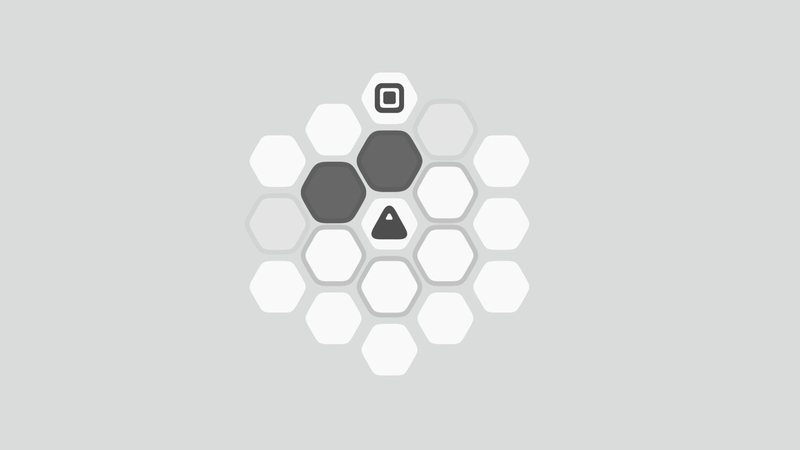 Pick your next move carefully in order to collect all squares and outsmart the AI. Hexanome contains 76 fresh and challenging puzzles. Can you outsmart the AI again? Hexanome is a minimalistic puzzler that skews on the side of obtuse. Throwing players to the wolves without much direction is a bold move, one that will make or break this game for a number of people.